Angelina Jolie is a lot of things. 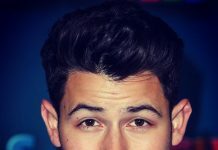 A lot of positive things. 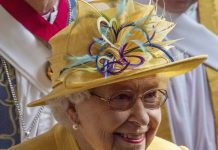 She’s primarily a mother, UN Goodwill Ambassador and human rights activist. So when she’s accused of violating her very own beliefs, of course she’s going to respond to it. The media has been having a field day with recent rumours about outlandish methods the Oscar winner had practised while casting child actors for her latest film. 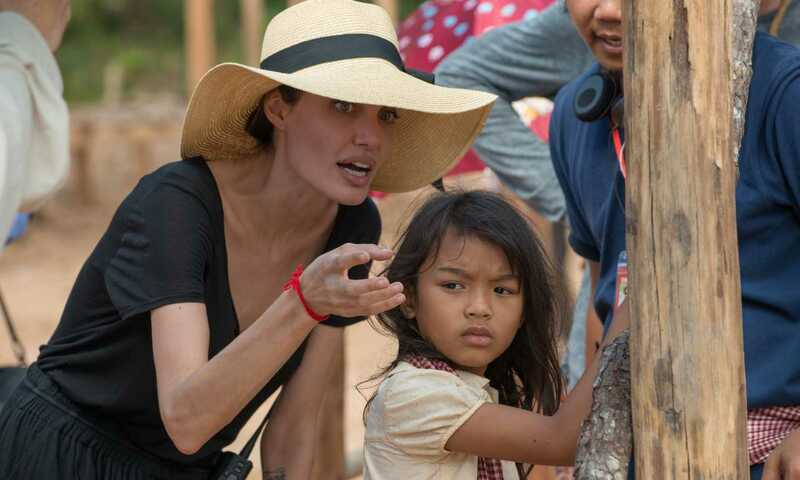 Shortly after announcing her divorce from Brad Pitt, Angelina Jolie was in Cambodia with her eldest son, Maddox to shoot for their Netflix exclusive film, First They Killed My Father: A Daughter Of Cambodia Remembers. Based on a true story, Angelina is directing the film, her sixth attempt behind the lens. In normal circumstances, this would be quite cruel and traumatising, but as any decent casting director will tell you, they do use improvised scenes from the actual film to check the emotions and acting capabilities of the one auditioning. She also added that not real money, but simple paper cash was used, and during the time of the auditions, parents, guardians and NGO partners as well as medical doctors were present to ensure the well-being of the children. 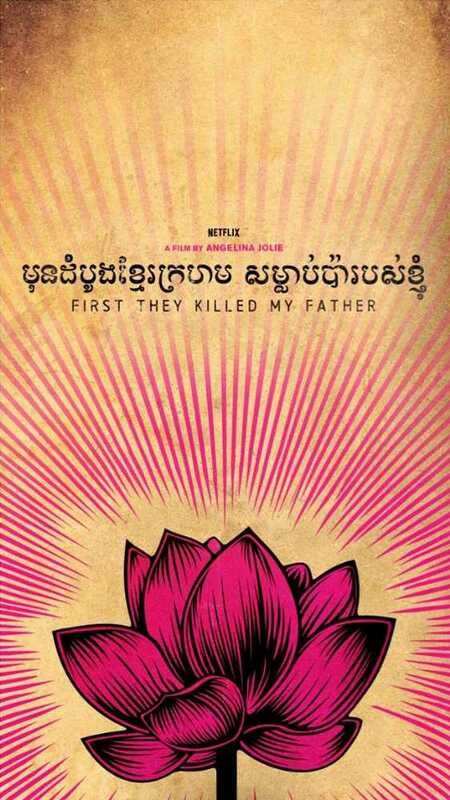 First They Killed My Father: A Daughter Of Cambodia Remembers will release on Netflix in September.